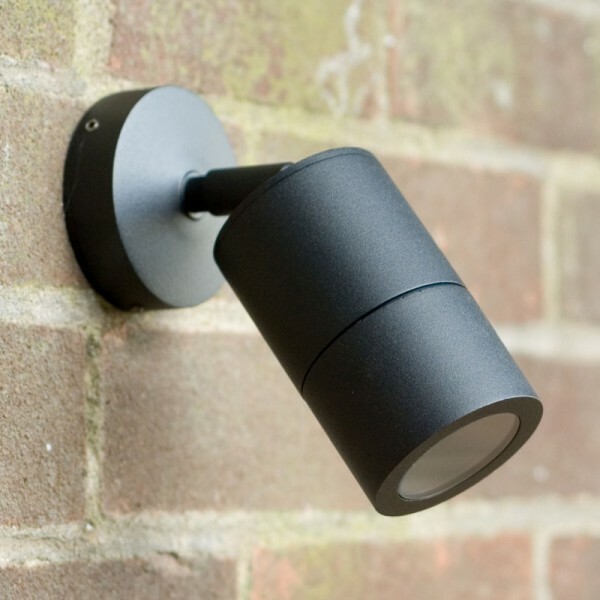 Elipta Compact outdoor wall spotlight is an adjustable 12v wall or post mount spotlight for downlighting and accent lighting focal points. E4231L Elipta Compact outdoor wall spotlight is an adjustable 12v wall or post mount spotlight for downlighting and accent lighting focal points. 12v models operate from a remote transformer. 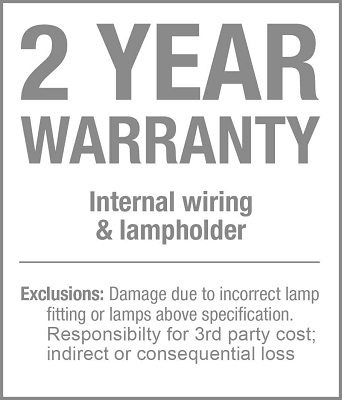 These garden spotlights take a range of 20watt or 35watt halogen lamps to achieve a variety of garden lighting effects: 35w Powersaver lamps may be used to save energy while achieving the performance of first-generation 50w halogen lamps which run much hotter and are much less efficient.20 watt lamps are usually ideal for downlighting from a pergola or in a gazebo; 35 watts is an optimum choice for many accent lighting applications to pick out individual features. 3w or 5w led lamp provides a low energy option for lighting smaller subjects. It has a flush lens which sheds water and dirt and is easy to clean. Black powder-coated aluminium is a traditional recessive colour choice for garden settings.